If you are setting up a hotel or hospitality business, or perhaps already run a successful one, NC Stirling can provide independent insurance advice or arrange a review of your current cover to ensure it is suitable for you. With guests, employees and stock to think about, not to mention keeping on top of various regulations, our experts will thoroughly examine your hotel to make sure every risk you face is accounted for. 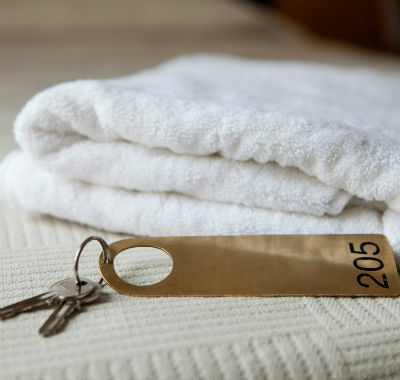 Whether you run a large establishment, boutique B&B or pub with rooms, we can secure a solution which covers industry-specific worries such as loss of licence, freezer stock and guest liability.